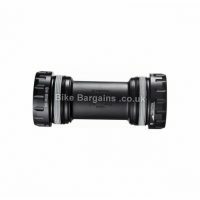 Cheap Bottom Brackets for Bikes - Save on a new BB! 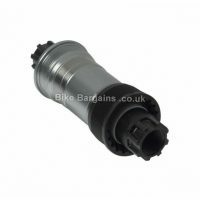 Restore smooth and efficient pedalling! 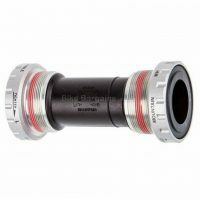 Bottom Brackets aren’t the most glamorous of bike upgrades, they’re usually a necessary purchase to replace your old worn out BB. 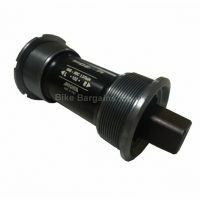 This will need replacing when there is sideways (or up and down) movement in your crank arm. 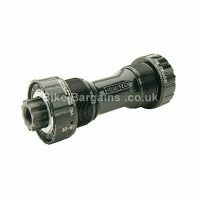 If there’s no additional movement other than the cranks turning around, then you won’t need to replace the bottom bracket yet. 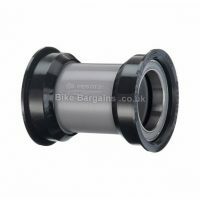 In case you were wondering, a bottom bracket is the smoothly spinning component which is attached through the bottom frame tube (the one that’s at 90 degrees to the rest of your frame). 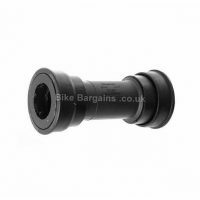 Once attached to your frame, your chainset is then fixed in place to this bracket, enabling you to efficiently spin the pedals. 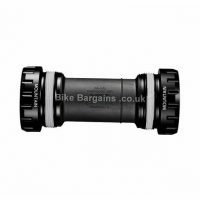 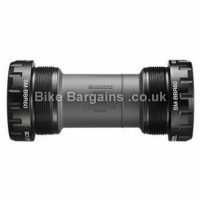 Below are my latest Bottom Bracket deals, hopefully one of them might save you a few quid!